It is quite natural for some websites to have high bounce rate and people don’t want to stay longer. 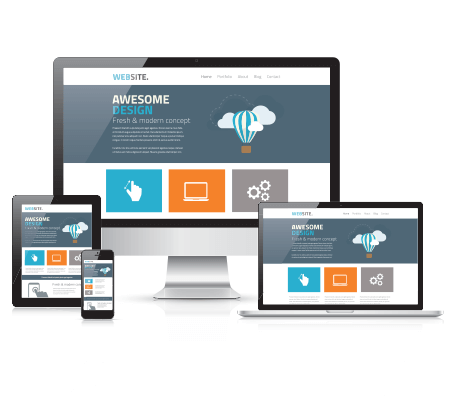 The first thing that we should do is to increase the overall reaability of our website. We all know that content is king. It means that everything in our website should be informative, unique and good. Readable also means that our website is easy to read. One thing that we should know is that online content is different than books. When people read online content, they usually do that quickly and they don’t want to stare too long on a wall of text. It means that our content should be well structured. It means that our webpages should have good writing style with distinctive titles, bullet points and short paragraphs. Longer content can be seen as the one with better quality, but reading it shouldn’t be a torture. Our new posts should have fresh content. In general, people should love fresh content and it means that we need to regularly update our blog. If we do this, there’s a good chance that people would stay longer. They will be interested to read our previous posts so people can keep up with latest developments in the field. If our content is fresh enough, even something that’s written last week can be seen as outdated. So, it is a good idea to deliver daily content. We should also have the right keywords, so we will be able to attract organic content. With the right keyword, people should be eager to return and they will look for the latest developments in the industry. Good keywords will let people know about things that are relevant. It is also important to avoid landing pages that have excessive keyword density. If we have a lot to say about a single keyword, we could create multiple posts about it. By focusing on a single aspect of the keyword, people will find it more comfortable to read in our website. There are also technical issues that could ruin the overall experience. As an example, pop-ups can ruin our overall experience, especially if they keep on appearing. In this case, if people are annoyed during their first visit, it is less likely that they will return. We shouldn’t be too aggressive with our advertising messages. Page load time could also cause people to close the web browser too soon and this is an important factor to reduce bounce rate. In general, initial elements of our website are loaded within two seconds and in 5 seconds, people can start to navigate and read the content. Even with high-speed broadband connection, websites will load very slowly if there are huge images and videos that load automatically. Adobe Photoshop has a very useful feature to save images for web usages. In this case, the visible quality don’t change much; but the size reduction can be quite significant. Long loading time could also be caused by bloated code. With CMS, it is easy to install many plugins, widgets and other add-ons. But if we overdo it, our website will perform sluggishly. We also check our server for bad hosting, because it can cause our website to crash.